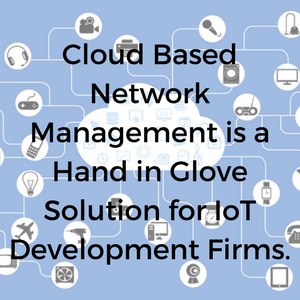 Cloud Based Network Management is a Hand in Glove Solution for IoT Development Firms. In the rough-and-tumble world of IoT development where moves, changes, mergers, and other assorted chaos often rules the scene, adaptability is king. If your firm is involved in developing a cutting-edge IoT application or device, your network configuration, monitoring, and management system should not take the form of an inflexible behemoth meaning for example, a major software suite with predetermined parameters. Cloud based network management makes a heck of a lot more sense. 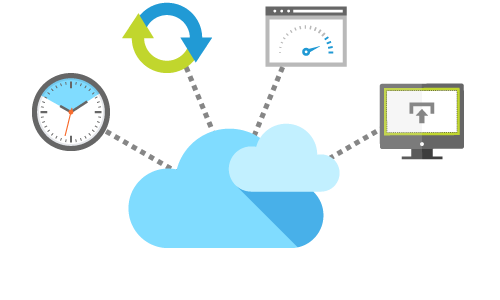 As with all things cloud, a fine cloud based network management solution is only there as long as you need it and is instantly scalable either up or down. That's important when your project has to go through a major gear-shifting of one form or another or needs to be scrapped altogether in favor of a whole new, different move. In todays' computing world that is so infected with bad actors there is no skimping on IT management as it relates to security. Theoretically this means there is potentially no limit on the amount of money that might be spent to ensure IT security. One thing is sure -- instant scalability is hugely helpful, both in terms of controlling costs and in terms of quickness of deployment. Network management through an excellent SaaS solution may be had very quickly and at finely controllable cost. 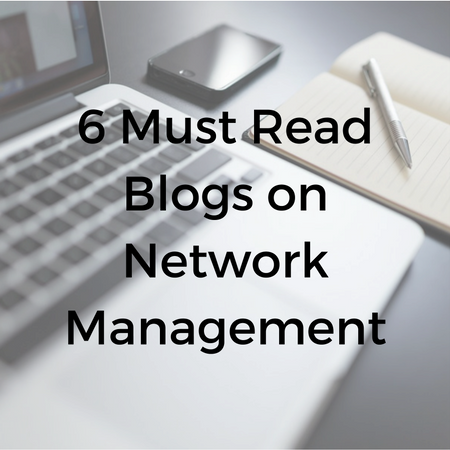 Networking is a difficult task, and managing those networks even more so. As it turns out, though, many net-workers are eager to share their experiences with the world, in any fashion they can. Blogging, it so happens, is an easy way for them to do just that. There are tons of networking blogs that you can follow, allowing you to read the thoughts of others when it comes to technology, their mishaps and helpful advice. The only problem is figuring out where to start, so we’ve decided to help you out and put together a list of the top six blogs that you should be following. 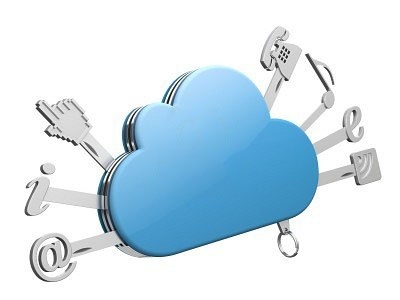 In the business world today we see cloud computing becoming more of a dominant force within most industries. However one area that the cloud is not being utilized for in organizations is a very improtant function, network management. 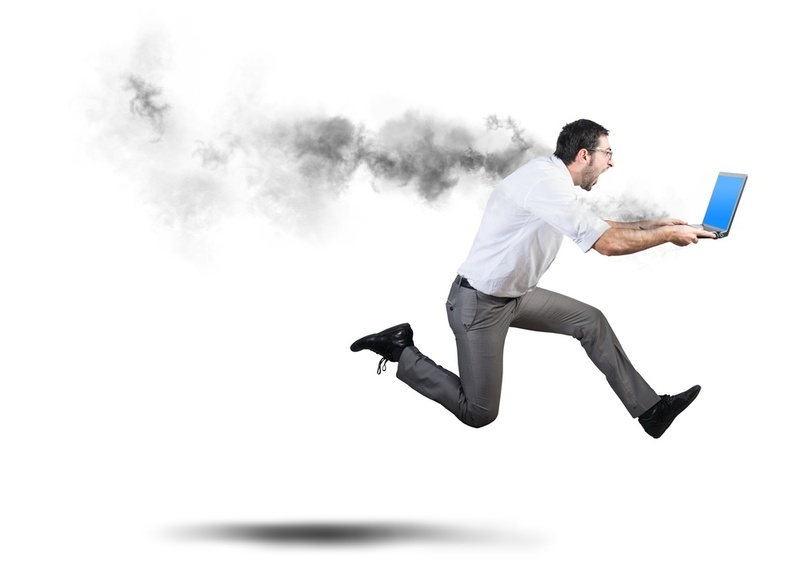 Even though we have changed the way we do everything as a result of the cloud a lot of business still use on premise applications to manage their network. Whether it is the middle of the day, or the middle of the night nobody who is in charge of a network wants to get “that call”. There is a major problem and the network is down. It usually starts with one or two complaints “hey, I can’t open my email” or “something is wrong with my web browser” but those few complaints suddenly turn into many and you suddenly you know there is a real problem. What you may not know, is what to do next. 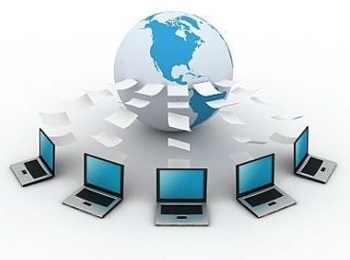 Every company in the world today uses some form of network to manage their overall system. With the increasing growth of the internet and the technology world that we live in today it has never been easier to enhance your overall experience. In the technology era that we live in something which cannot be ignored is SaaS network management, in business everything you work off is in some shape of form part of the tech network. This may include printers, phones, routers and even electronic note pads, all of these need to be managed successfully within the business to avoid misfortunes. 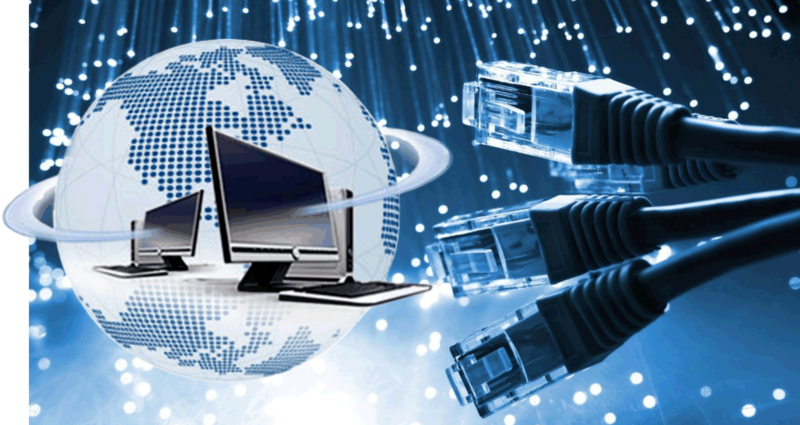 As networking becomes more complex, network management and monitoring has continued to evolve. In a world where technology is coninually on the rise people must start becoming more aware of what capabilites are out there for the networks.